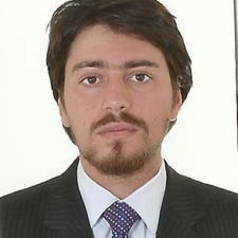 Dr Felipe Antunes de Oliveira is a Lecturer in the Department of International Relations of the University of Sussex and a career diplomat. His interest areas include Global Political Economy, Marxist Theories of International Relations, Dependency Theories and Uneven and Combined Development. He is specialised in Latin American contemporary political economy. His opinions are strictly personal and do not represent the position of the Brazilian Ministry of External Relations.